Going Ballistic in a Public Forum – NOT Good Form! I am a teacher and always spend time on your website. I have a problem with a parent who is always saying untrue and defamatory statements about my teaching effort. The parent claimed in a public forum that I was incompetent and not helping her child with anything. For the sake of the child (and confidentiality), do I just have to grin and bear it? Think of how Ms. Manners would handle such an issue. Remain gracious, always nice, continue to smile. If you can do this, your stock in the eyes of others will go up and the complainers stock will fall. More than likely that complaining parent is acting out their own frustrations, usually because of a sense of powerlessness and inadequacy. Do not let yourself get into a struggle or battle with the parent. Instead, try to keep a positive relationship and dialogue open. If you are successful in doing this, you will see a shift with the parent. That parent may continue to complain about others, but now you are different. You walk on water. Parents send us almost identical emails about special ed directors, chairs of IEP meetings, and teachers. Parents explain they feel talked down to, belittled, humiliated in front of others and do not want to bite their tongue. We give them the same advice. Try to create a shift, one to one, with that person. If successful, the parent is the one that comes out on top in the end. A former adversary sings the praises for the parent. It is a tough way to approach it, but it can work! It means using intellect rather than emotions to deal with the situation. 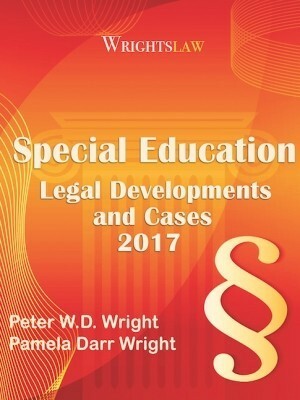 This entry was posted in Advocacy, Special Ed Law, Special Education Regulations, Strategies, Teachers and tagged advocacy strategies, Positive Parent-School Relationships, Teachers by Wrightslaw. Bookmark the permalink. I always find it amusing when a teacher goes on a special ed site looking for sympathy from parents when the answer is very clear. Why don’t you contact the parent and tell them directly that you saw their comments posted on the web and you would like to ask what they are unhappy about? Open up communication. My guess is that if the parent felt like she could talk with you, she wouldn’t be talking on the internet. As my grandmother would say, the proof is in the pudding. Forgetting about both you AND the parent, how is the child doing? Did they accomplish their goals? If they accomplished their goals, then there is nothing to say – you will have proven your point. If the child failed, then maybe the parent was right. Sadly – with open communication, it didn’t have to be that way. Esteleen, I am sorry that you took my comment as an assault, that was not my intent. I used the word powerless, becasue you used the word in your post. I was only trying to encourage parents to take action. We CAN create better outcomes for our kids. If I did not beleive that, I could not continue to do what I do. I was present during Arne Duncan’s speech, and he praised parents for our efforts. Change will continue to come by the way of parents advocating for it. Good luck to you. Cookies might help the label but it does nothing to get your child services in a school that has predetermined services for all. Debbie, I disagree that there are always ways to file complaints. Without proof or with an IEP that is so poorly written that breathing follows the IEP, there is no documentation to prove they aren’t following the IEP. Being a savy advocate requires many things. 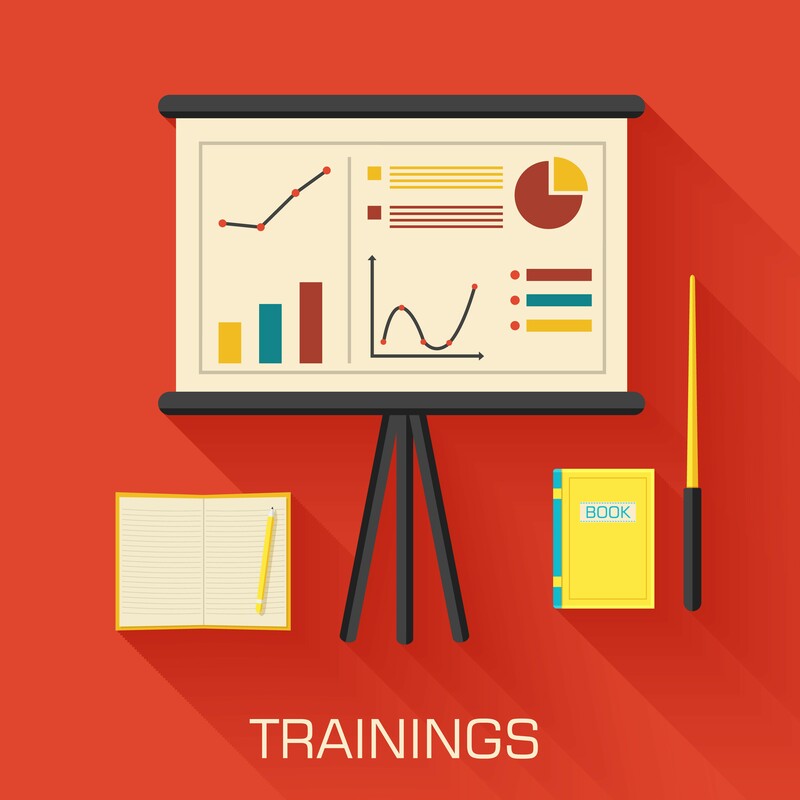 Time to learn what you need to learn, ability to learn what you need to learn, time to keep up with the communication when things are going bad, the ability to speak effectively with confidence, or the money to hire someone that can do all of those things for you. On top of all of this being able to support your child emotionally because school is so difficult or having to teach your child what should be taught at school. Did you bother to read the article or did you jump to conclusions? My response was a result of a teacher seeking sympathy. I was NOT speaking of myself. If you had read the article you may have known that. It was Wrightslaw that advised parents feel powerless. My point is that the teacher must live with the reputation that she creates and is responsible for. Does this teacher collaborate with families or does she bully families? It is her deeds that others respond to either in a public forum or with a quiet whisper. Dear Esteleen, I hear your frustration. 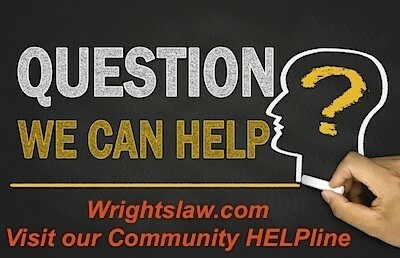 If a parent does not have the money to hire a lawyer, there are other options. 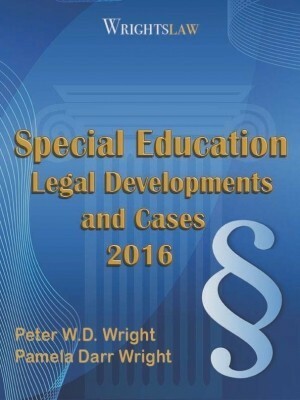 For a much small amount, though still not cheap, you can consult with a special education attorney. This can result in valuable action plan development. If a district is not implementing an IEP, there are complaint processes through your state Education Dept or Office of Civil Rights in DC. I know, from experience, that the processes can be overwhelming and intimidating. If you are stubborn enough, you can get results. And when all else is chaos, kill them with kindness. Personal notes, treats at meetings, accentuating the positive first all help turn that “chronic complainer” label around. I am a parent. I am NOT powerless. Estelleen, you sound a lot like me about 6 years ago. 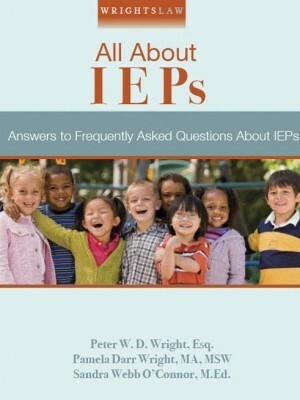 3 of my 4 kids have IEPs. We are a working family & could not afford lawyers. I felt powerless to do anything. I knew one thing, I had to find a way to get my kids what they needed. A lady named Pam, told me to stop playing the overly emotional parent and do what was necessary to advocate for my kids. This was HARD. I had no money, no background in education. It is my job as mom to make sure they have the best opportunities possible. I began reading, once I got started I could not stop. 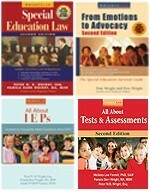 I read everything I could get my hands on IEPs and my kids disabilties. It has paid off. My kids now have good strong IEPs and they are followed. You CAN do this. The change we seek will come from parents advocating for their own kids! 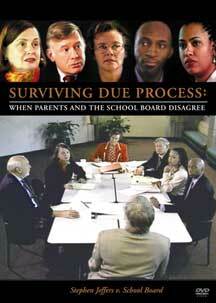 I agree that the parents can “feel” as they are being talked down to by the administrators. This was my opinion until I educated myself in the proper IEP procedures and the law.Being a paralegal I vowed that I would not allow the administration or educators to push my son around any longer. Once you have that education and the administrators see that you have this additional knowledge they will begin to back off. 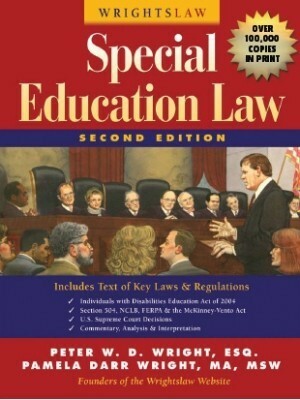 The best advice is educate yourself or if necessary hire an attorney that specializes in special education. 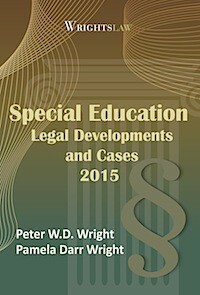 Get the books offered by Wrightlaw, and become familiar w / your statse laws governing education in addition read up on the federal statutes concerning education. There is a reason parents constantly complain. Parents are powerless and are up against a failed system that does a better job protecting itself rather than educating. It is people like you that are more worried about yourself rather than the children you teach. Your own reputation is incumbent upon your own deeds. It is frustrating and obvious this mother has no other recourse or any other forum to be heard. Parents are told they have rights but do not. The only parents who have rights are the parents who are financially able to afford the implementation of the I.E.P. Those who cannot afford to implement the I.E.P.’s are called a “constant complainer” as they are forced to beg for their child to be treated humanly. Unfortunately there are many people on both sides parents and teachers that have communication problems.Through desperation and frustration comes emotions and I hope you can sympathize with parents . In my experience a parent can never say anything to a teacher without them taking it personally and feeling they are being attacked. Many schools do not have the resources to give the child what they need to succeed in the classroom and many teachers are not educated in their child’s disability and are not capable of giving the child the help they need . 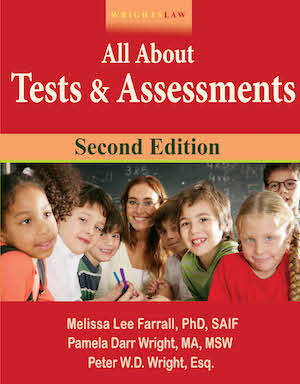 Teachers are also overwhelmed with all the state testing mandates and can only do so much. If you truly have tried to help this child and get educated about what their needs are and help them in the classroom you should feel confident about your work and dont let anyone verbally abuse you. I have to agree with Debbie on this. You may need to work on better communication with this parent. Your post seems to indicate that you feel that she is saying you aren’t working hard enough by your comment about effort and tying in the other comment not doing anything to help my child to mean actual work. Often the way a parent phrases things is not the way a school interprets things. It took me a long time to learn this. Mom is probably frustrated that her child isn’t making what she sees as significant progress and lacks the school speak to communicate this effectively. When she does communicate, it is highly possible it is misinterpreted and defenses rise. I found the biggest hurdle was that the school was unwilling to give the services needed to make appropriate progress. This was the underlying issue in all communication. Unfortunately for many teachers, the “raise my stock” strategy doesn’t work, or doesn’t work fast enough. And if the parent is persistent or is talking to a sympathetic/overwhelmed/anti-teacher administrator, the teacher may be in for a lot worse than just problems with the parent. Her job may be in jeopardy. Make sure your close colleagues and union know about the problem, but if nothing else: document, document, document. You might also consider a sit down with this parent to better understand her concerns. Is her child struggling? Does she feel she is being blamed for her child’s difficulties in school? Sometimes parents “spout off” when the pressure is high and they do not understand there is another way to voice their concerns. When this parent feels heard, the bombast may decline. If you find there is reason for her concern, discuss options and listen to her choices. Again, when parents feel empowered, they are less likely to explode. My experience is that parents who exhibit this type of behavior: feel powerless to help their child, feel left out of the team, feel they are looked at as less competent than the “professionals”. When parent are included in a plan to help their child, they calm down. TEACHER-Okay, as a parent I have been where you are but on the other side. 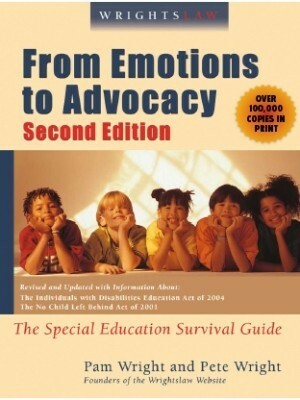 The principal of my kid’s school, when I began advocating for my kids, told parents of students my kids played with, that I was mentally ill, that my kids could not read because I was a bad parent, etc. The hardest thing I ever had to do, was to leave those emotions out of the equation. However, when I did that, it gave me the the credibility, not the principal. The school district, when they were called in, saw that I was not what she made me out to be, and eventually sided with me. Leave the emotions in the parking lot, it builds your credibility. Jackie – She did not actually say my name. But we live in a very small town and with the information she revealed, it was obvious to whom she was referring. I was seriously thinking about resigning and going back to the private sector. But after the advice from Wrightslaw, I’ve decided to be Ms. Manners, “raise my stock” and keep doing the good job I feel like I have been doing for my students. Is this parent revealing your name?